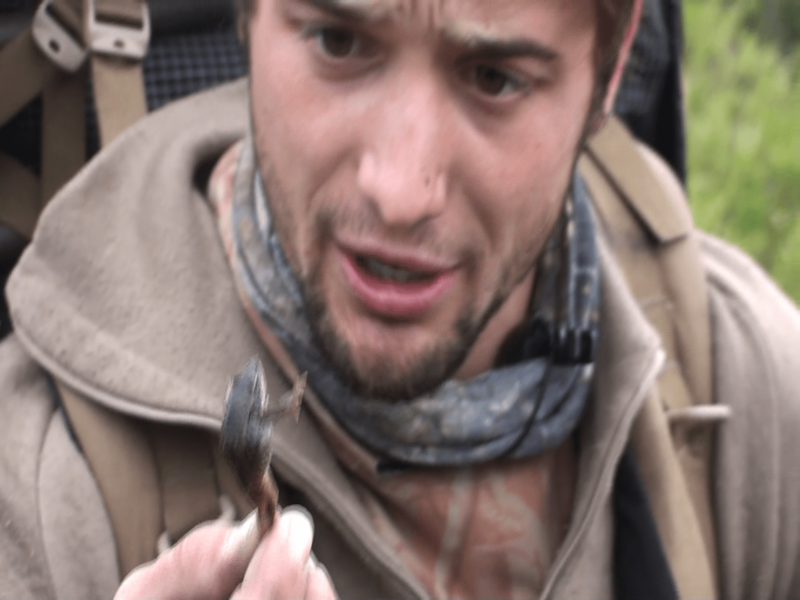 Survival of the Fittest: Alaska Youtube Video attached: The Next Bear Grylls or Jim Shockey? These freezer filling adventures, naturally will teach you the ways of the wild and how unforgiving yet plentiful mother nature can be. Hunting and fishing in Alaska, well, anywhere for that matter teaches you how to survive. However when your in Alaska, hunters generally find themselves hundreds of miles from home or any human existence for that matter. This means you have to be prepared for everything, including food shortages, emergency situations, medical matters, etc. Anything that can go wrong, will go wrong. But if you plan for your weaknesses to show through, you can be prepared to minimize damage and MacGyver your way to safety. Take for example, this past fall I was on a Dall Sheep hunt. 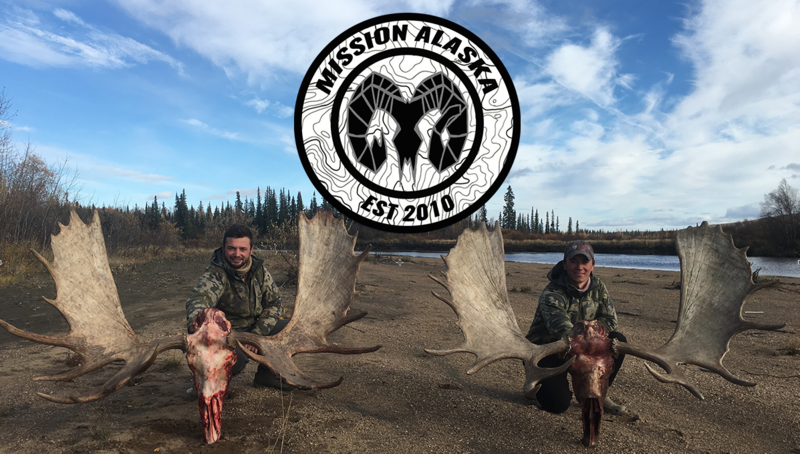 This hunt was the third leg of a 30 day expedition through Alaskas wilderness attempting to harvest the big five game animals. The hunt plan was simple. Ride mountain bikes 10 miles down an ATV trail, hike up a 4000ft mountain and harvest a Dall Sheep Ram. However, I planned to pack my food light, so my trek in and out would be easier with the lighter weight(plus I would have a full Dall sheep with me on the way back). The plan was to forage berries and small game if necessary, when ever possible. Half way through our mountain bike ride I started to feel hungry from the calories burned while biking. I did not want to dive straight into my protein bars or trail mix bag, so I decided to get creative. While carrying my bike over a swamp bog (from ATV ruts) I caught a glimpse of movement and new right away I had secured a protein snack. I picked up the frog, crunched him into my molars, and produced a new carbon cycle. The calories were much needed for the hike, and I found out raw frog is quite bitter tasting. Do what you have to do, but above all else, SURVIVE. Sometimes the dream of survival off the land in Alaska is not as glamorous as an outsider would think. A little crazy, but just an example and real world application of survival. I’m glad you liked the video sir. The frog was crunchy and bitter.. Check out the new goat hunting video, I’m sure it will put more coffee on your desk. ← Austin Manelick Teams up with John Depalma Photography and Rocky Mountain Specialty Gear.